Just recently this book Eleanor of Castile by Sara Cockerill was released. Eleanor of Castile was the daughter of Ferdinand III of Castile and Joan, Countess of Ponthieu. 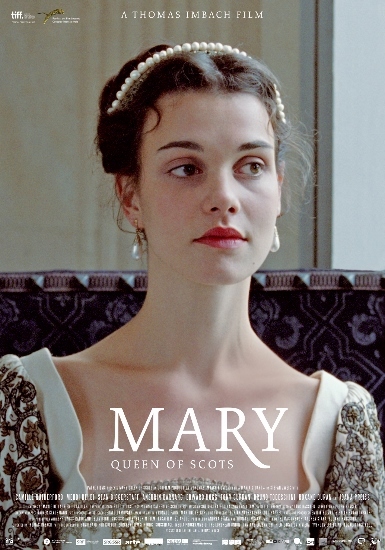 Her exact birthdate is not known, but it is estimated that she was born in late 1241. Eleanor married Edward I of England on 1 November 1254. They were both descendants of Henry II of England and Eleanor of Aquitaine. Apparently, the marriage was quite happy despite being an arranged one. They had around 16 children. Daughter, stillborn in May 1255 in Bordeaux, France. Buried in Dominican Priory Church, Bordeaux, France. Katherine (c 1261 – 5 September 1264) and buried in Westminster Abbey. Joanna (January 1265 – before 7 September 1265), buried in Westminster Abbey. John (13 July 1266 – 3 August 1271), died at Wallingford, in the custody of his granduncle, Richard, Earl of Cornwall. Buried in Westminster Abbey. Henry (before 6 May 1268 – 16 October 1274), buried in Westminster Abbey. 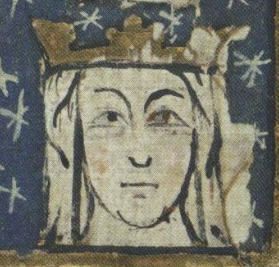 Eleanor (18 June 1269 – 29 August 1298). She was long betrothed to Alfonso III of Aragon, who died in 1291 before the marriage could take place, and in 1293 she married Count Henry III of Bar, by whom she had one son and one daughter. Daughter (1271 Palestine ). Some sources call her Juliana, but there is no contemporary evidence for her name. Joan (April 1272 – 7 April 1307). She married (1) in 1290 Gilbert de Clare, 6th Earl of Hertford, who died in 1295, and (2) in 1297 Ralph de Monthermer, 1st Baron Monthermer. She had four children by each marriage. Alphonso (24 November 1273 – 19 August 1284), Earl of Chester. Margaret (15 March 1275 – after 1333). In 1290 she married John II of Brabant, who died in 1318. They had one son. Berengaria (1 May 1276 – before 27 June 1278), buried in Westminster Abbey. Daughter (December 1277/January 1278 – January 1278), buried in Westminster Abbey. There is no contemporary evidence for her name. Mary (11 March 1279 – 29 May 1332), a Benedictine nun in Amesbury. Son, born in 1280 or 1281 who died very shortly after birth. There is no contemporary evidence for his name. Elizabeth (7 August 1282 – 5 May 1316). She married (1) in 1297 John I, Count of Holland, (2) in 1302 Humphrey de Bohun, 4th Earl of Hereford & 3rd Earl of Essex. The first marriage was childless; by Bohun, Elizabeth had ten children. Edward II of England, also known as Edward of Caernarvon (25 April 1284 – 21 September 1327). In 1308 he married Isabella of France. They had two sons and two daughters. Eleanor died on 28 November 1290. 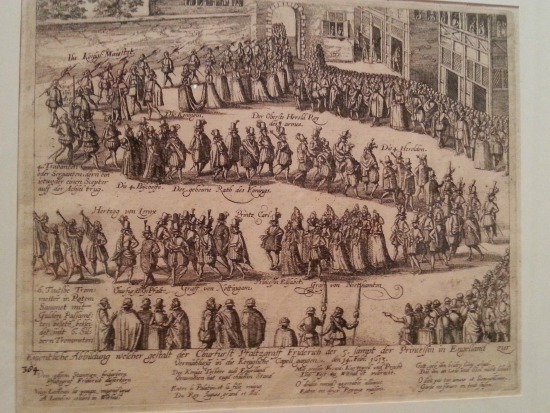 On the way to Westminster Abbey, the funeral procession made several stops, and Edward ordered memorial crosses to be built on all these stops. Of these so-called Eleanor crosses only three survive, though none are complete. 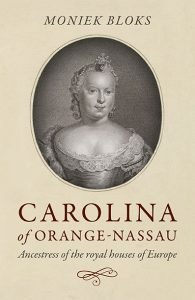 The book explores her entire story. From the backdrop of her youth, of which we know so little, to her death. It is an amazingly written story, though I felt overwhelmed with the amount of information. You can certainly tell that the author has done her research and has done it well.